We design contemporary kitchens to evoke emotion. Clean, architectural lines establish a calming simplicity. Dramatic materials create excitement while luxurious natural materials form an understated gathering space with its own gravitational pull. 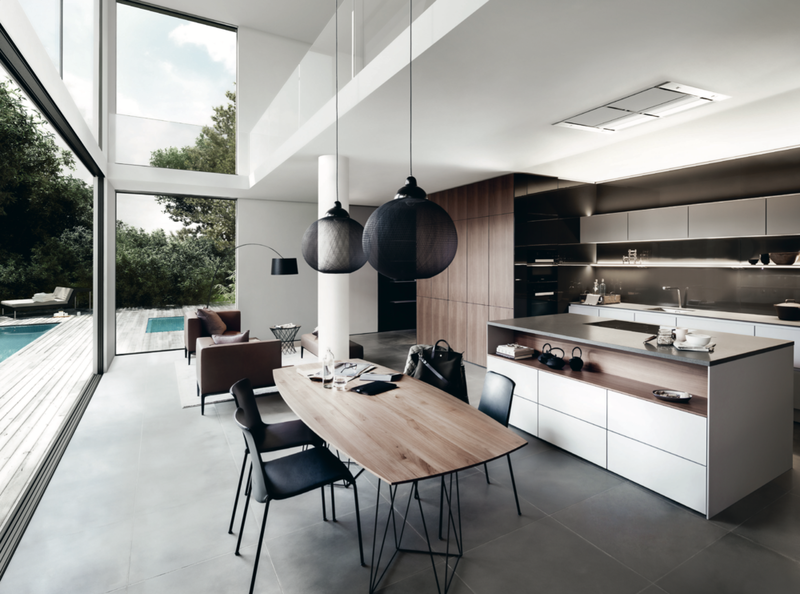 There is no single recipe to creating a contemporary kitchen, but modern designs do have a few things in common. 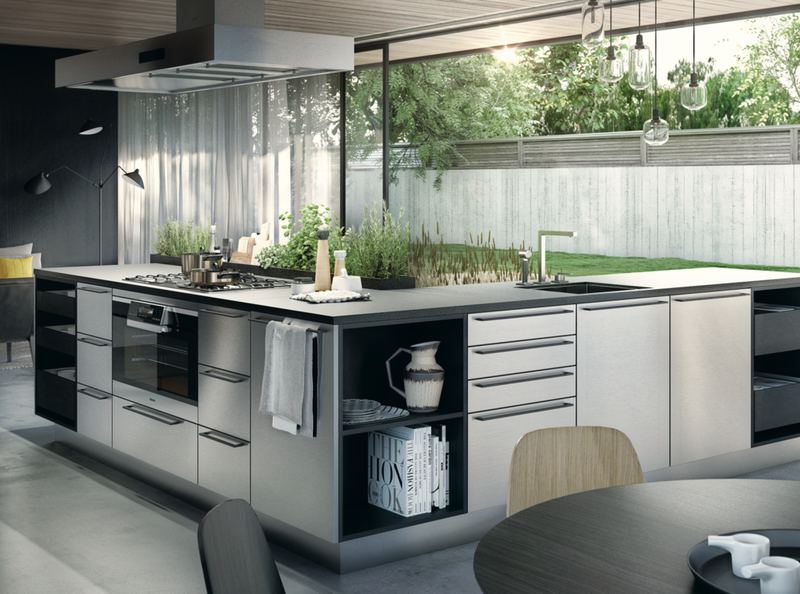 Interested in starting your kitchen project?